When you start your VPS at VPSServer.com you have the option to add application and licenses to your server. It is possible to add DirectAdmin to your VPS. When you order your server with DirectAdmin the application will be installed directly when the server is building. This very easy In use control panel give you the option to create and manage databases, hosting packaged, mail servers etcetera. Order your VPS with DirectAdmin instantly. 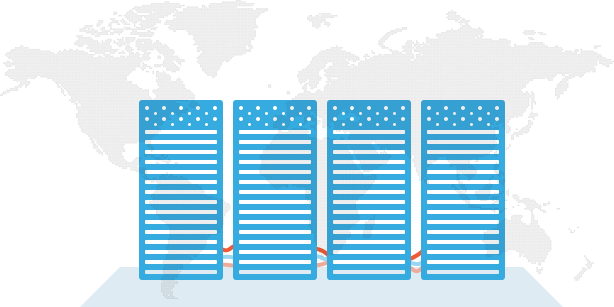 Our goal is to have a datacenter in all continents for a DirectAdmin VPS. This will lower the latency depending on the location of the customer.